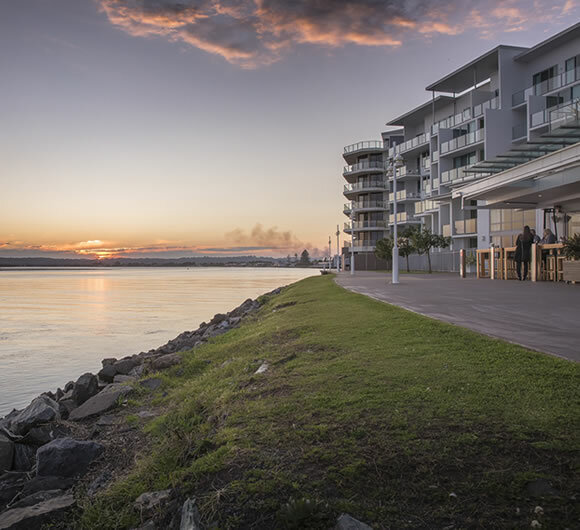 Southern Cross Accountants of Ballina in Northern New South Wales are friendly, accessible accounting specialists. We make it our business to make your business successful. We aim to partner with you and be relied on as a contributing factor to your success. As a successful Australian-owned business we understand the challenges you face, from making effective business decisions to maximising your net worth. 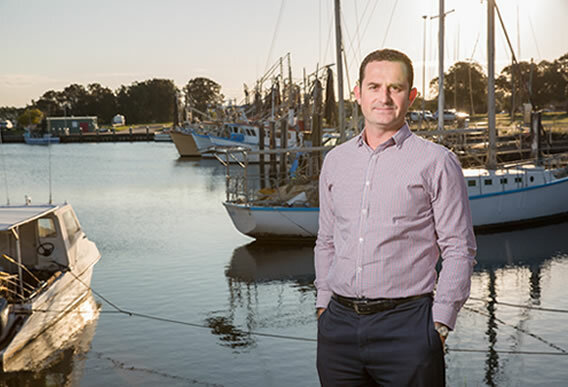 Southern Cross Accountants of Ballina has been helping businesses like yours for many years. Our firm employs an experienced team of highly qualified, motivated individuals who deliver a high level of service. Our business consultants keep abreast of new trends, policies, and procedures. We take the time to listen to our clients and translate observations into practical, useful recommendations that help businesses prosper and grow. We explain and minimise the complexity of any situation using clear, simple terminology and reporting to meet your needs now and in the future as your goals change. We appreciate that selecting a firm to entrust with your accounting and business development requirements is an important decision, intensified by rapid economic changes, increases in competitive pressures, and resource availability. With our management consulting, cash flow forecasting, and other tools, Southern Cross Accountantsis well placed to help you to make informed decisions. Whatever your requirements, we can help you find the solution. Andrew is the director of Southern Cross Accountants. He is a member of the Institute of Chartered Accountants in Australia and has completed a Bachelor of Business majoring in Accounting and Finance from Southern Cross University. 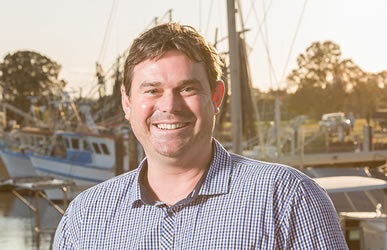 Andrew has more than 12 years local public practice experience. During this period he has gained considerable knowledge and expertise from providing services to a range of individual, small business and professional clients. 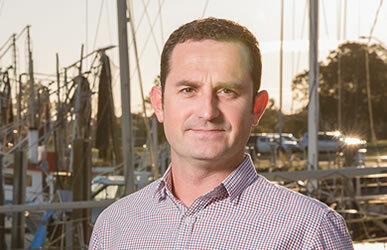 Andrew resides in the Northern Rivers region and when not in the office Andrew enjoys spending the weekends with his wife and 2 children or indulging in some R&R at one his secret fishing locations. Andrew, with the assistance of his team, is committed to helping clients achieve their desired business and personal success. 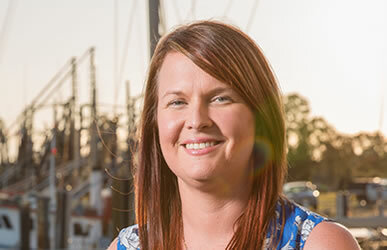 Kristy joined the team at Southern Cross Accountants in September 2014. She has over eight years’ experience in a professional office environment and holds a Bachelor of Business, majoring in Accounting. 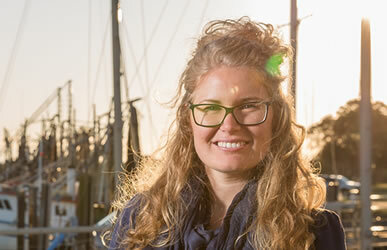 Kristy enjoys assisting clients with all aspects of running their day to day businesses. With husband Paul, Kristy has recently finished building their family home here in Ballina, she is here for the long stay. Kristy enjoys spending her spare time playing netball or working out at the gym, that is when she is not chasing after her three girls. 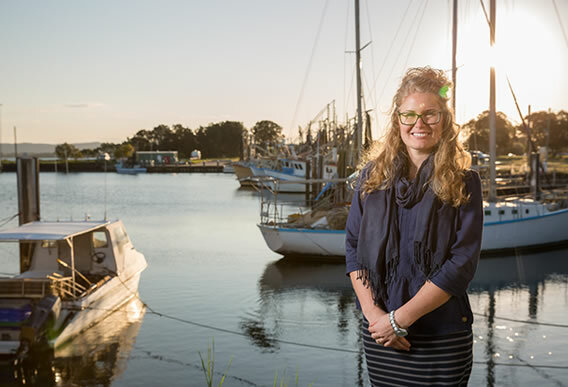 Beth joined the team at Southern Cross Accountants in March 2015. She has a Bachelor of Business, majoring in Accounting & Finance, is a qualified CPA and has been working within taxation and business services since 2001. Beth understands the importance of small business within the community and enjoys assisting clients achieve their goals. 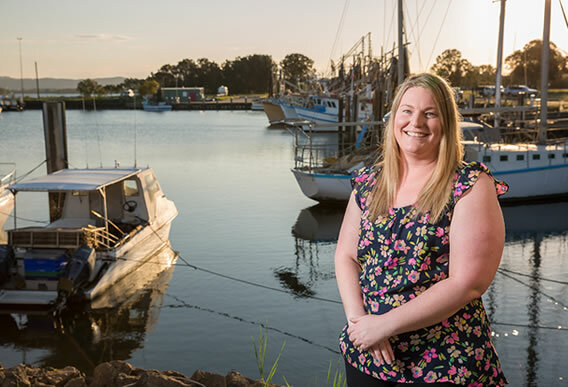 Beth and her husband Rob have resided in the Alstonville area for over 13 years and love the Northern Rivers lifestyle. They have two young sons who keep them very busy and thoroughly entertained! 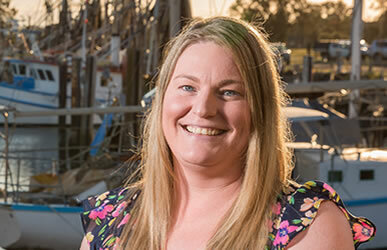 Laurelle joined the team at Southern Cross Accountants in April 2015 and holds a Bachelor of Commerce, majoring in Accounting. 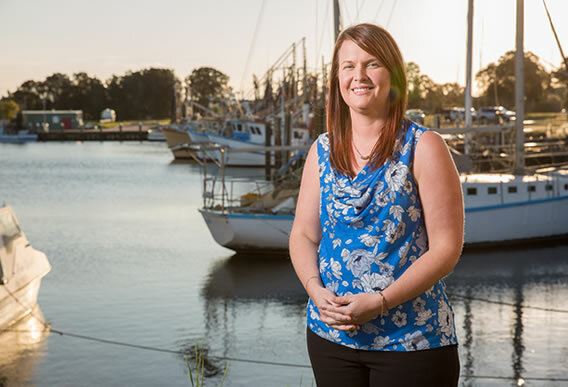 Laurelle began in the accounting industry as a trainee accountant in 2005 and has focused predominately on compliance for Self Managed Superannuation Funds for the last five years. 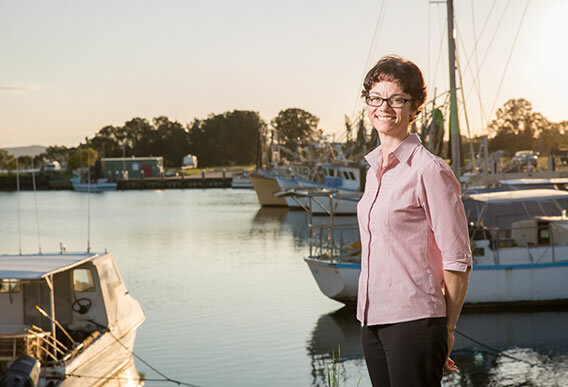 Laurelle is settled on the north coast and enjoys bushwalking, four wheel driving, water sports, cooking and dining out. Nicholas is a member of the Institute of Chartered Accountants. He has over 15 years’ experience in public practice with significant knowledge of both state and federal taxes. He specialises in assisting small businesses understand and minimise their taxation obligations. 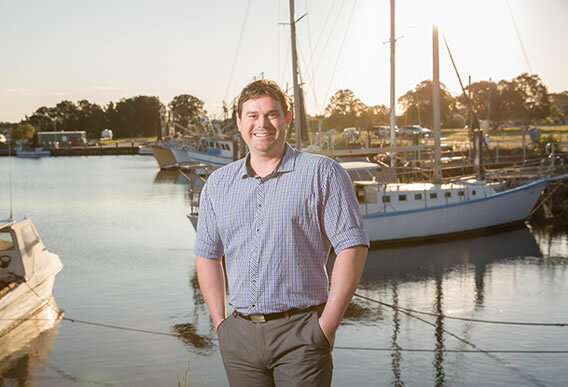 Nicholas resides in Ballina and enjoys spending his spare time at the gym or out and about on the local waterways. Sheree has over 15 years’ experience working in public practice. 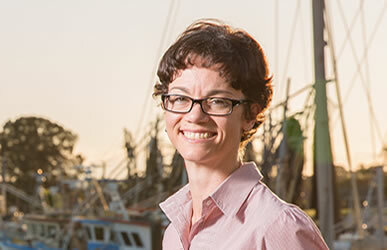 She specialises in assisting client’s with all their SMSF needs. Sheree and husband Adam live in Casino where Sheree grew up on her parents beef cattle farm.